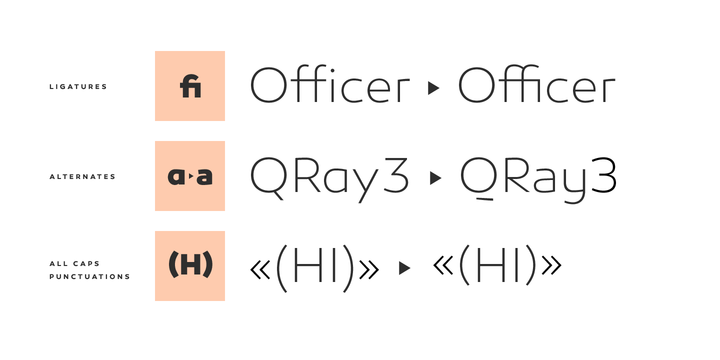 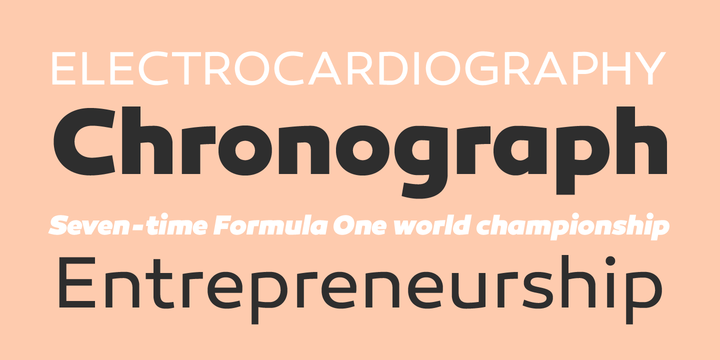 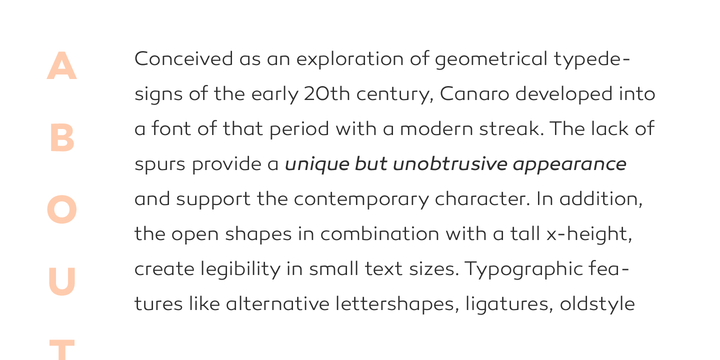 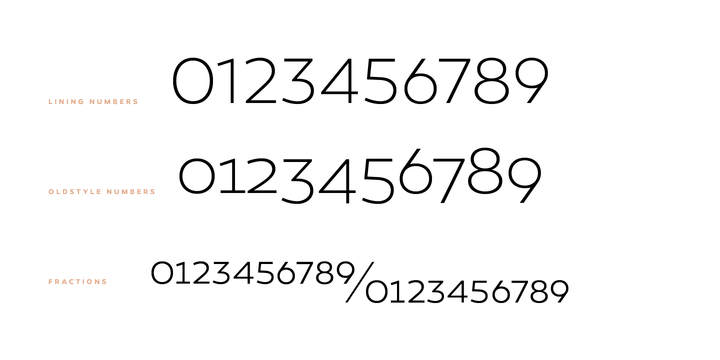 Canaro Free Demo contains of: Canaro Light and Canaro Light Italic. 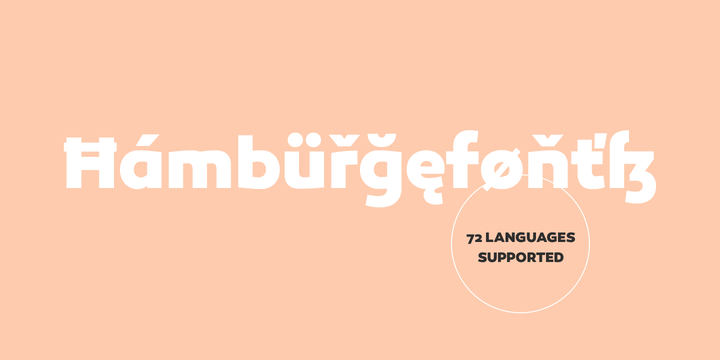 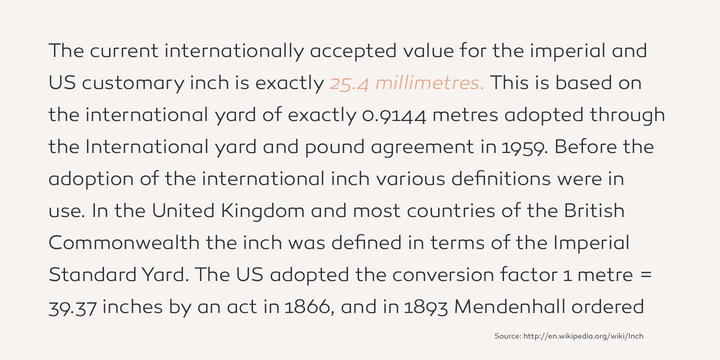 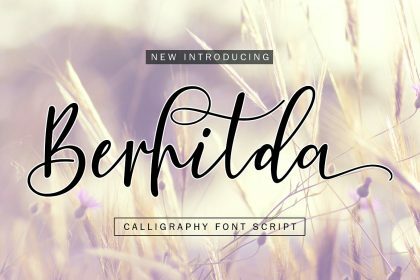 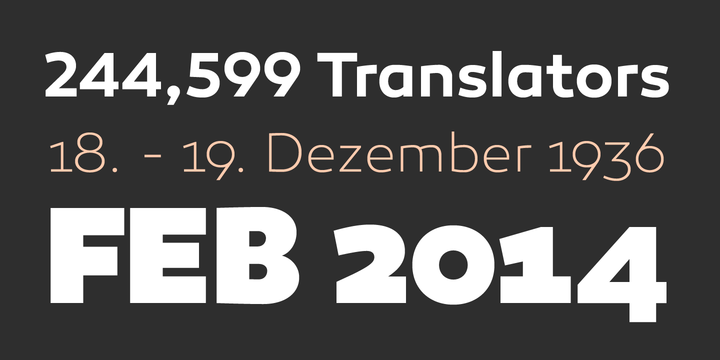 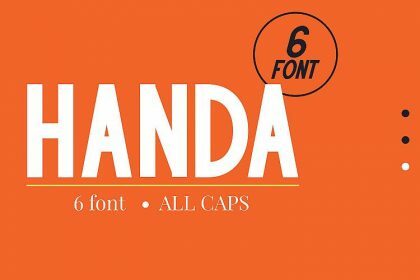 Big thanks to Rene Bieder for providing us this free fonts. 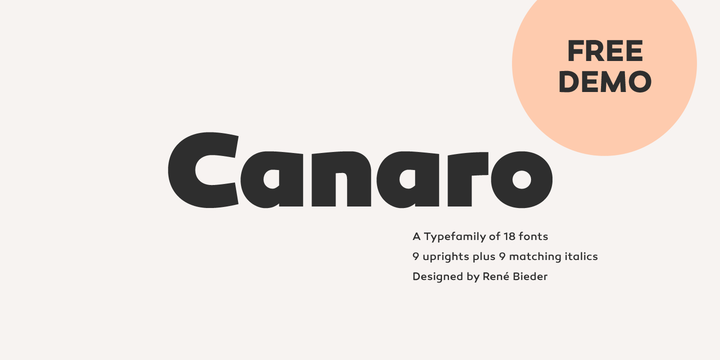 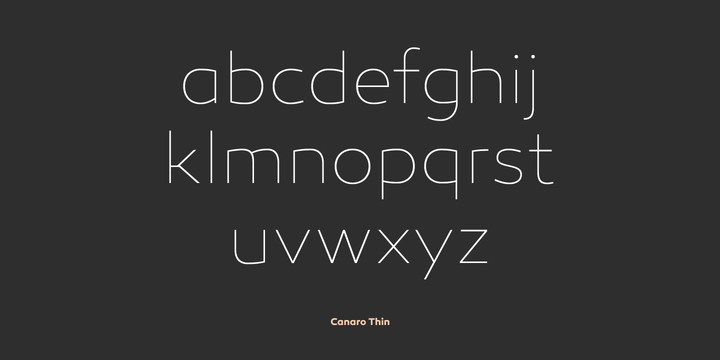 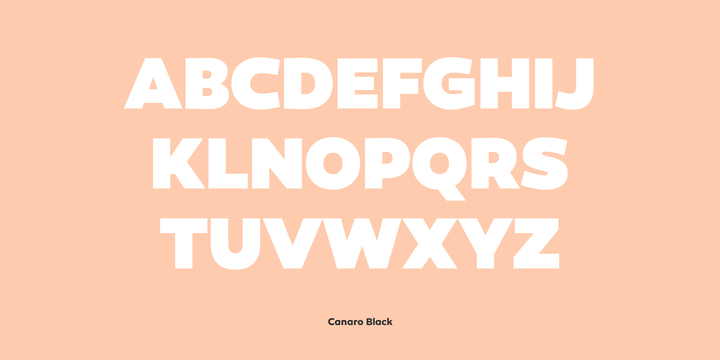 Check out Canaro Full Family to get the complete weights.